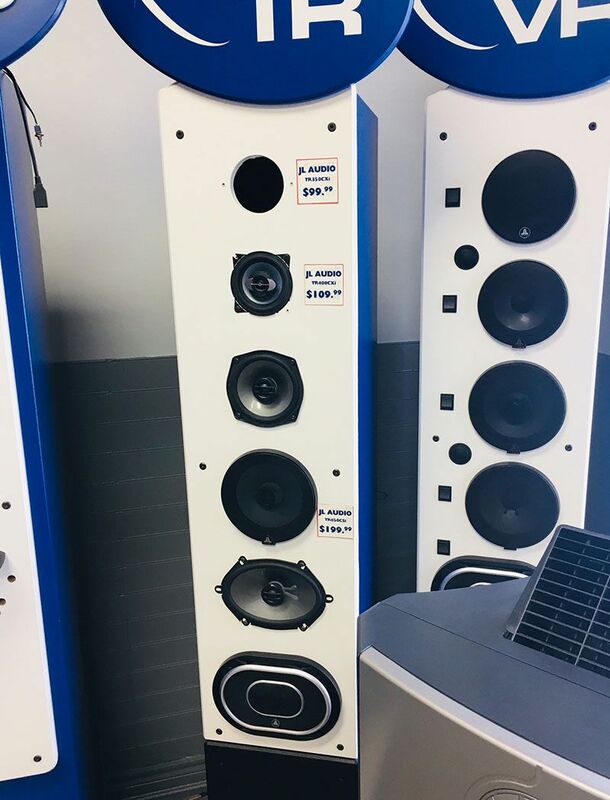 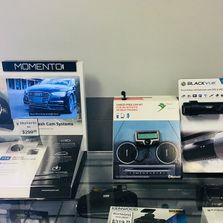 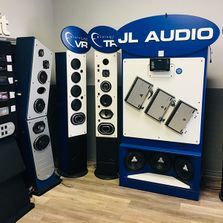 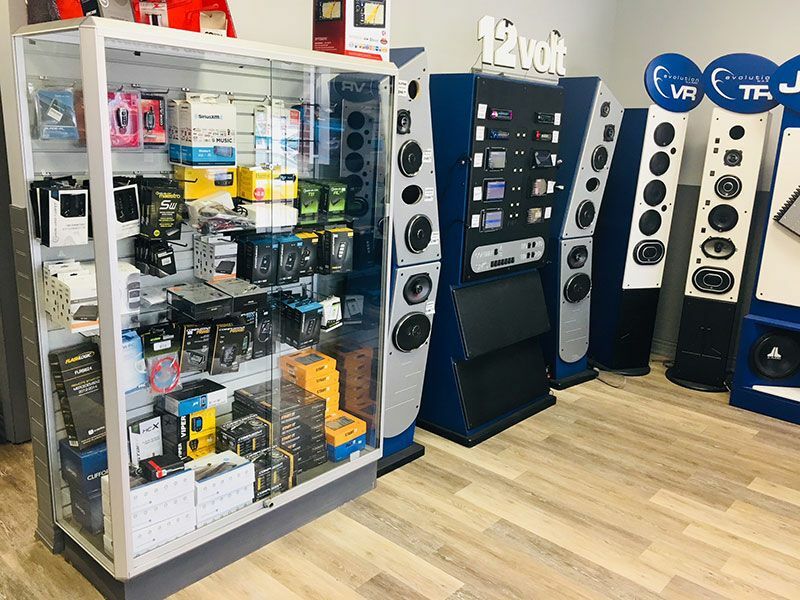 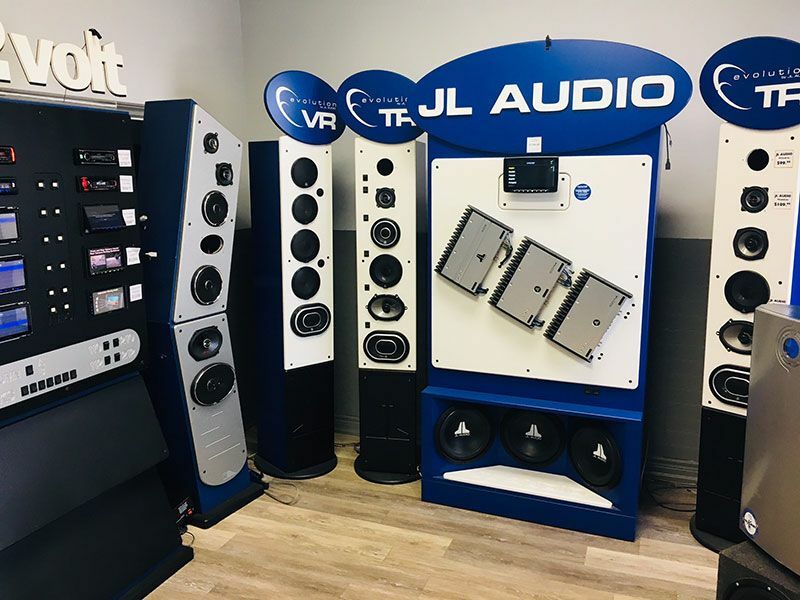 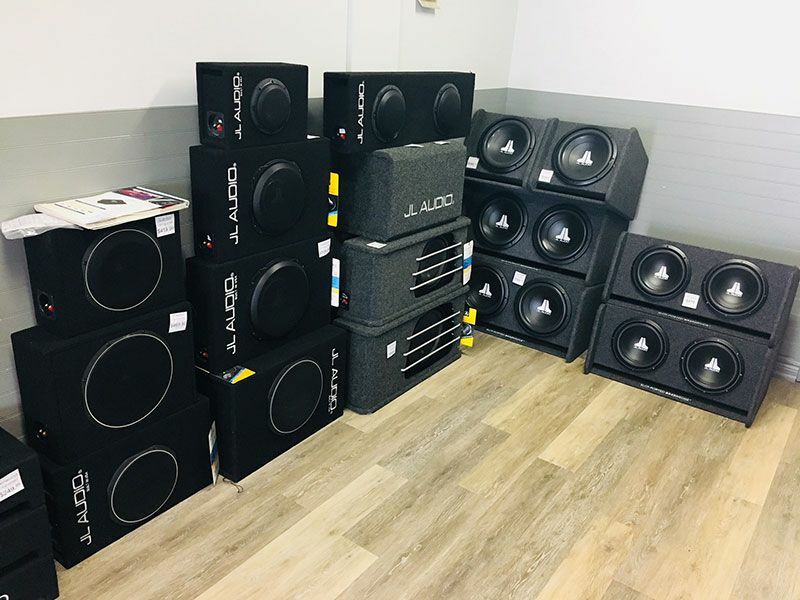 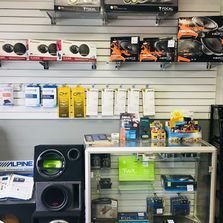 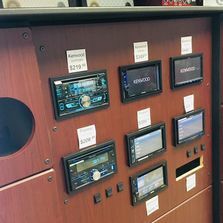 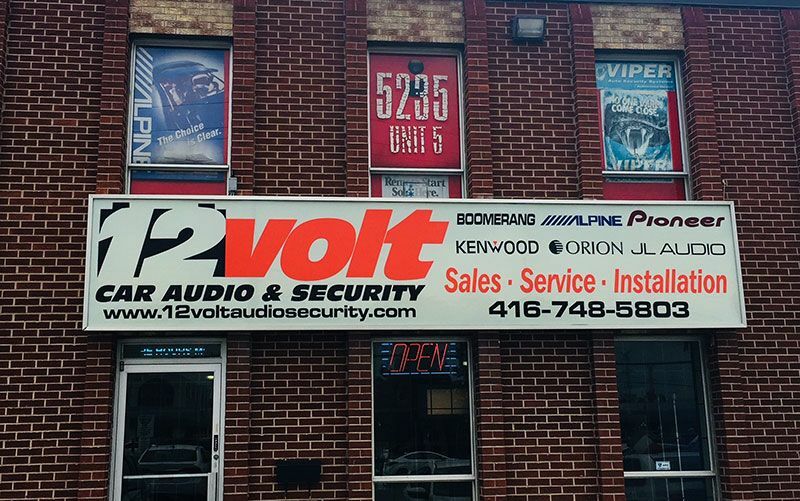 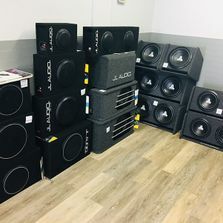 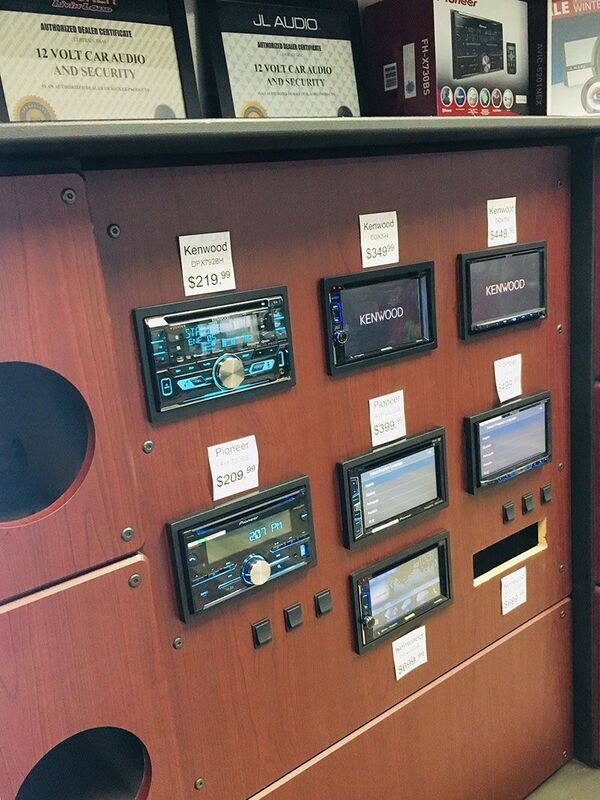 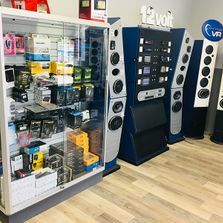 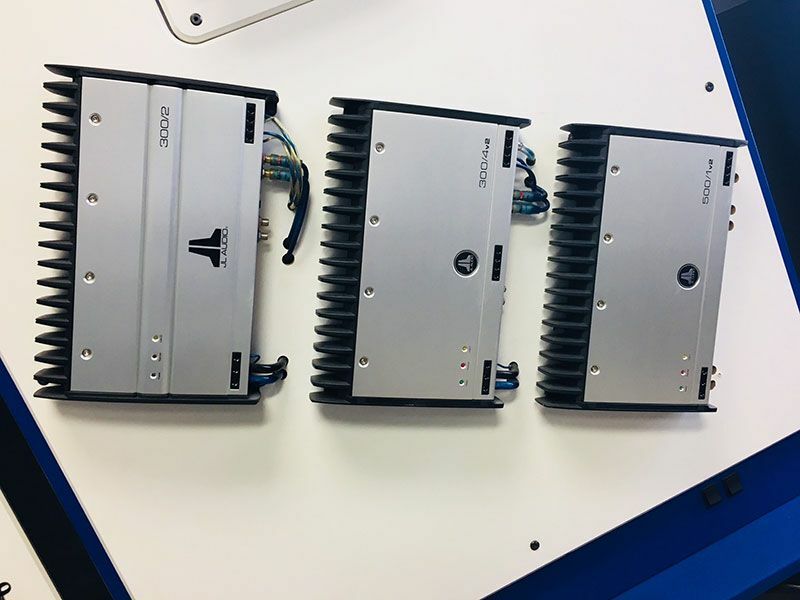 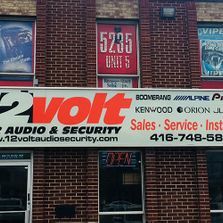 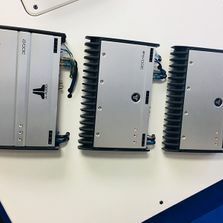 With almost 20 years of experience, 12 Volt Car Audio & Security in North York sells and installs auto accessories, audio, and security for your high-end vehicle. 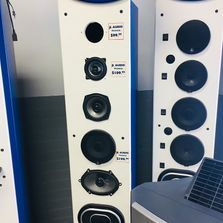 Our team of our fully licensed, award-winning technicians have over 50 years of combined experience in the industry, including our certified master installer. 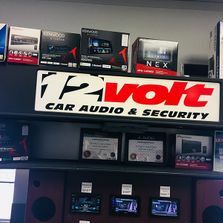 Our main goal is to provide our customers with quality products and excellent service. 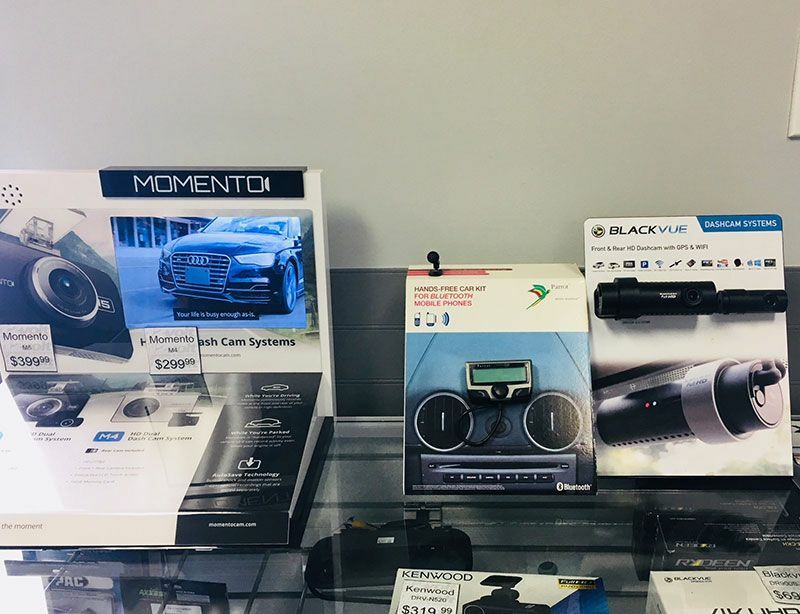 For many car dealerships, we are the service centre of choice. 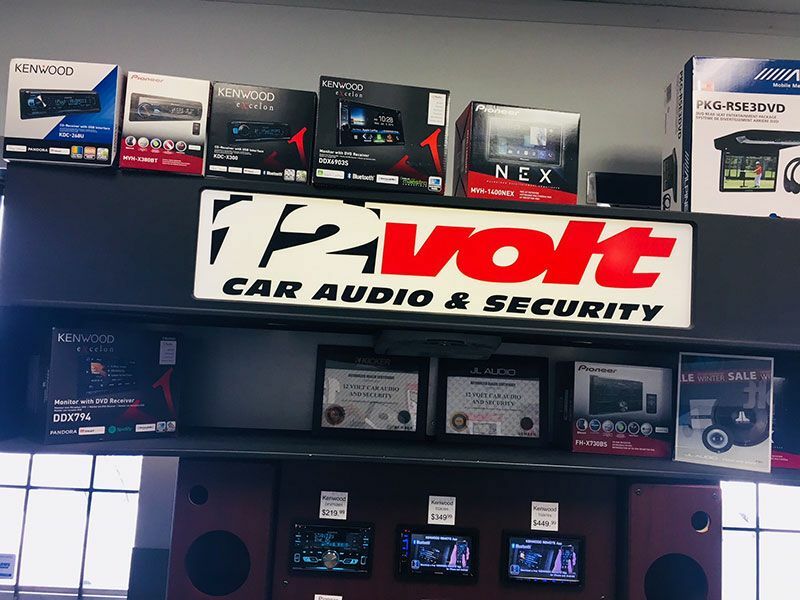 All our labour performed by our team is guaranteed for your car’s lifespan. 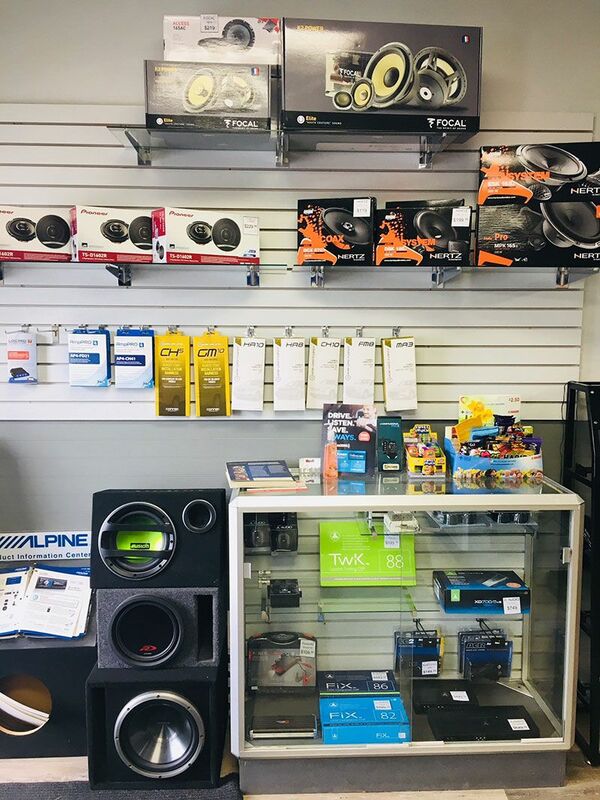 Learn more about our company or book an appointment by calling or visiting our shop.